Sega has scored some cool points with me for Yakuza 2. I think Japan is on like the 6th Yakuza game or something, and we are just getting a second. 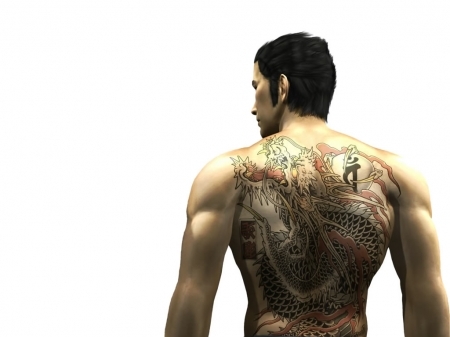 However, after much criticism over the original Yakuza game being dubbed — losing some of the sterotypical Yakuza-ness that American’s seem to love, Sega is including the original Japanese in Yakuza 2. And for the record, this is just a port to the PS2, and not an entirely new game. Via Kotaku.